ariyanna is using Smore newsletters to spread the word online. 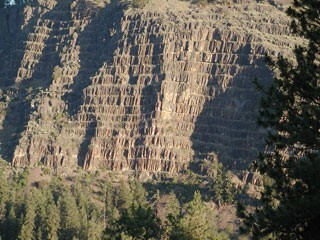 in this flyer you will learn about the uniqueness of the okanagan and all the different rocks in this community. All of these rocks come from different causes so keep reading to find out what the reasons are! 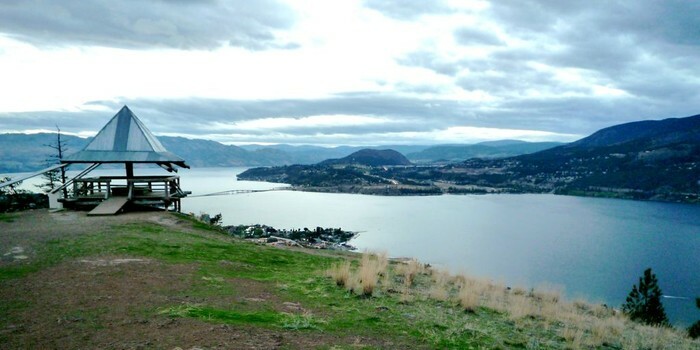 knox mountain is a beautiful lookout that that is the heart of Kelowna. we got transported there by a luxurious bus and taught interesting things by an intelligent lady. if you look out you can see mount boucherie, layer cake mountain and Okanagan lake. we got taught that these landforms that we have today were formed by 4 processes, erosians, techtonic plate movement , volcanic movement and glaciation. something else that we learned was the fact that there is something called the pacific plate that runs down the Okanagan lake, also the lake was way higher before we had come. it went all the way up to where we were. I hope you got a little taste of what Knox was like and hope you consider going for a trip! after we went to the amazing Knox mountain lookout , we took the ride down to Gorman's Mill. there we found one of many sedimentary rock. Sedimentary rock is made up of newer and older rocks that have stuck together over time. inside the rocks were partials of plants and trees, also in some of the rocks were black lines that represented fossil. it also indicates that in that area was a large amount of water, plants and a warmer climate. in that section that we explored we found another type of rock called coal. That's when we took another adventure to our next destination. after we went to Gormans Mill we took the same bus to the next mountain, although it wasn't just any mountain, it was Mt. Boucherie. were we went used to be a death defying exploding volcano. now the volcano is a dormant mountain that has dried up and all that is left is a load of extrusive igneous rocks. to be specific, the rocks have very small grain and mini air bubbles from how they dried. did you know Mt. Boucherie used to be much bigger 50 million years ago? this has happened over the years from water, like rain and snow. and because of earthquakes and erosians. Then we left after our brains got filled with the knowledge. Now we are at our second to last destination, Layer Cake mountain. we got there by the same bus we have been taking this whole adventure. when we got off, our tour guide got up on a tall rock at a look out of layer cake mountain. She talked about how the mountain got how it is. She said "it was from when the lava flowed down and went in layers on the mountain. it freezes like that and that and has always been like that." At least that's her theory. Many people have their own story to tell about it but that is most realistic. Our last destination is the Querry that is basically a little plot of land that is mostly in the middle of a bunch of trees. we got there by bus and we left there by bus as well. 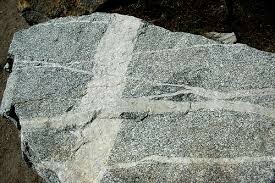 the type of rock that we found there was a rock called metamorphic rock, metamorphic rock is the rock that has horizontal stripes on the outside of it and they go all the way around the lock. this rock is formed deep down in the earth and it is formed from pressure and heat. This photo is just a pictue from another piont of veiw. 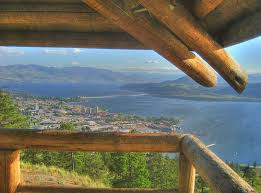 If you look out you can see the beautiful kelowna and okanagan lake. Knox mountain used to be a Valcano. Also mountains, such as Knox, make one fith of the earth landscape. 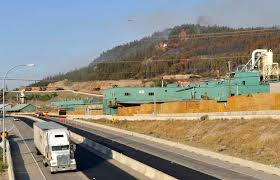 When we traveled across from Gormans Mill, we found bits of coal. There were little and big sized coal. Did you know that coal is the most abundent fossil feul. It also coal is found in most areas of the world and it has a high energy content. This rock has mini bubbles and very small grain. 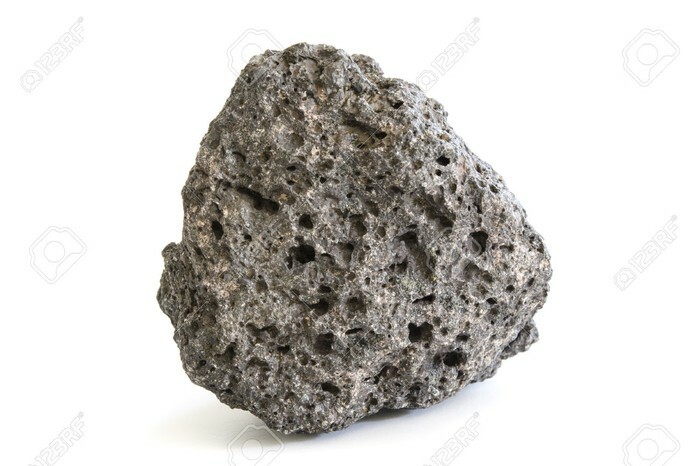 These rocks used to be a part of a volcano.The rock looks like this because when when magma rises to the surface of the Earth and hardens, it forms extrusive igneous rock.